Develop a dental home office so that a relationship is built between you and our office to ask questions and to help manage unknown incidents that may occur. 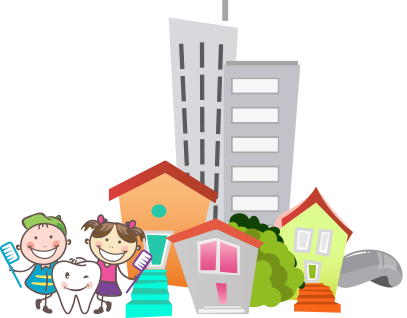 Early and regular visits to your Pediatric Dentist in Chicago can help your child avoid decay, a problem for 40% of 2 to 5-year olds. Developing good dental hygiene habits from the first tooth will help your child grow healthy teeth, so they learn to chew properly and speak clearly, and make space for the permanent teeth to come in properly. We at Tooth Buds Pediatric Dentistry will make your child’s first visit a pleasant experience and help your child start on the road to cavity-free teeth and a healthy mouth.